Twenty-five years ago, Major Franklin Trapper became a national icon when he lead a handful of survivors to safety after the bombing of a Dallas hotel. For years, he gave frequent speeches and interviews but then suddenly dropped out of the public eye, shunning all media. Now, ambitious TV journalist Kerra Bailey is determined to get an exclusive with the Major - even if she has to wrangle an introduction from his estranged son, former ATF agent John Trapper. Trapper wants no association with the Major, but despite himself, he agrees to the meet. But when the interview goes catastrophically awry - with unknown assailants targeting his father and Kerra - Trapper starts a hunt to track down the gunmen . . . and finally discover who was responsible for the Dallas bombing. 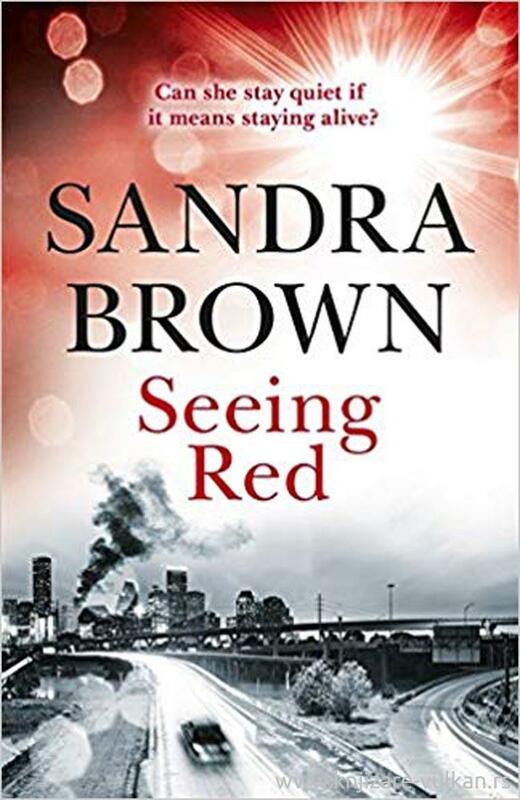 Kerra is wary of a man so charming one moment and dangerous the next, and she knows Trapper is withholding evidence from his ATF investigation into the bombing. But having no one else to trust and enemies lurking closer than they know, Kerra and Trapper join forces to expose a sinuous network of lies and conspiracy - and uncover who would want a national hero dead.